There’s no question that fires are deadly. In 2016, over 1.3 million fires took place in the United States, according to the National Fire Protection Association (NFPA). These fires caused 3,390 civilian deaths, 14,650 civilian injuries, and $10.6 billion in property damage. We all fear fire’s flames, but smoke from fires is also a deadly hazard—and it’s one many people don’t talk about. 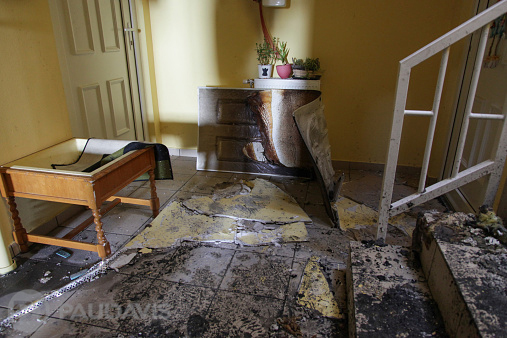 In addition to causing respiratory distress and even death, smoke can wreak havoc in a home. So how does smoke damage permeate a home, and what should you do if you experience smoke damage?